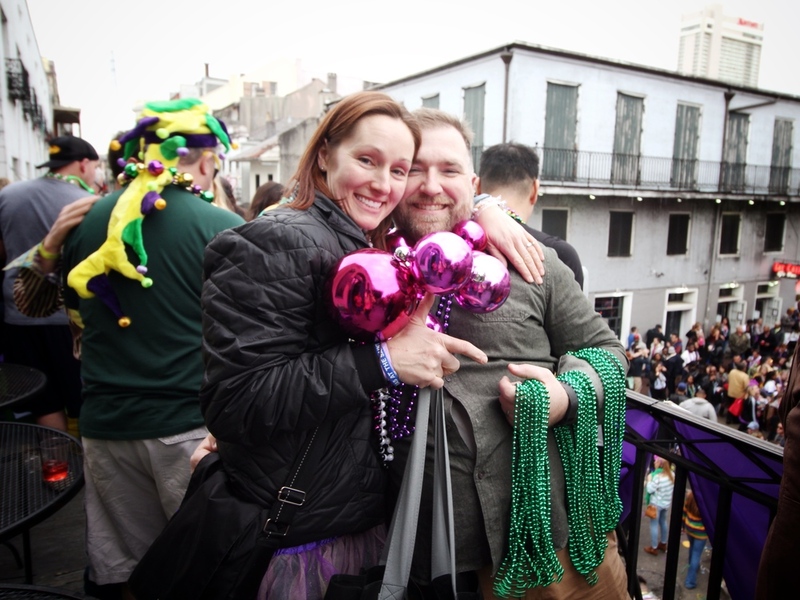 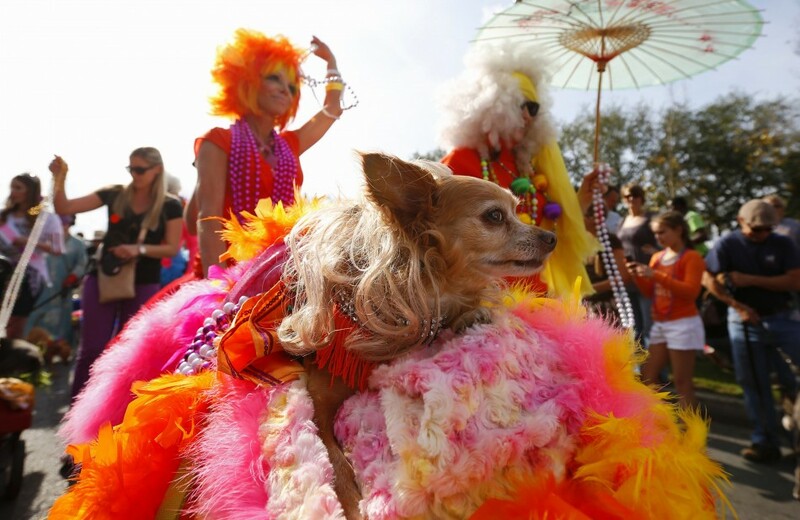 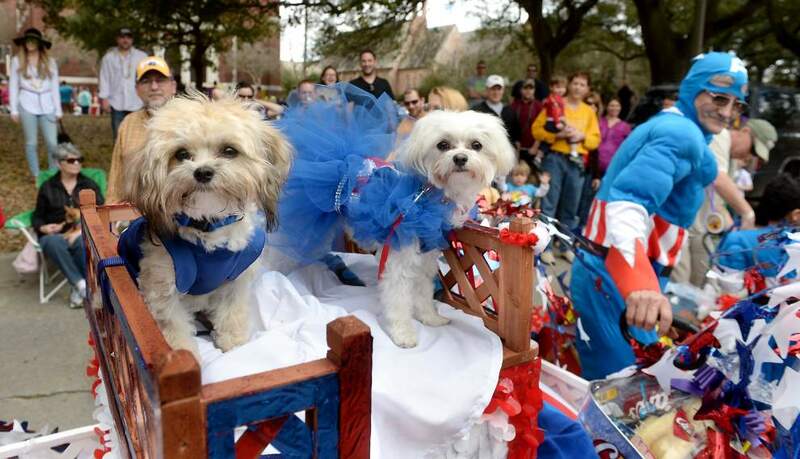 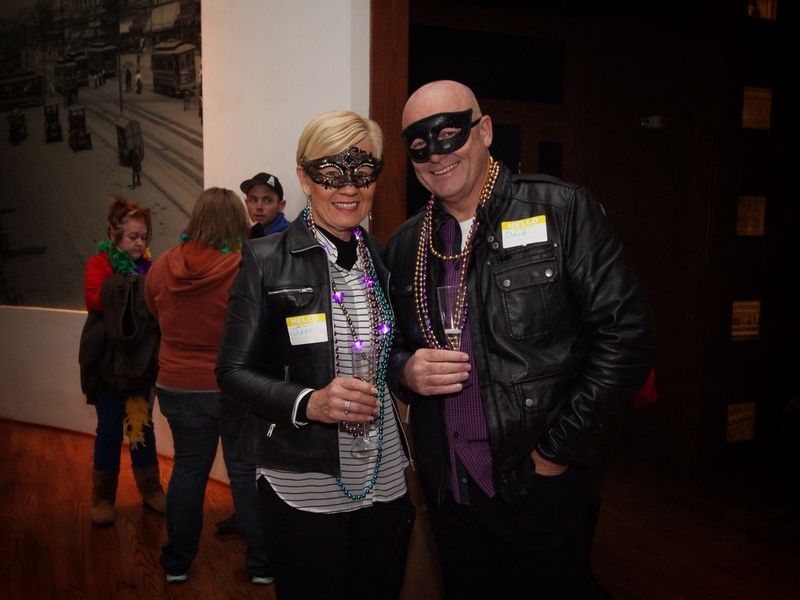 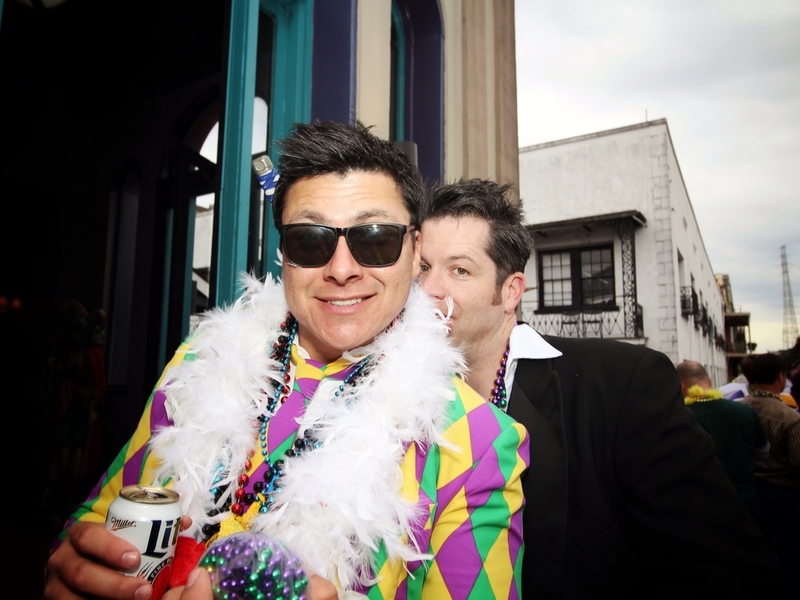 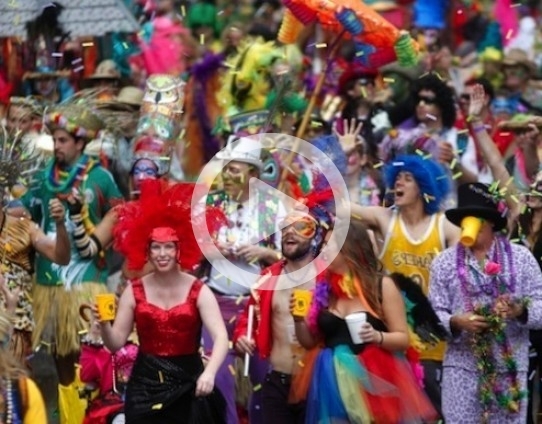 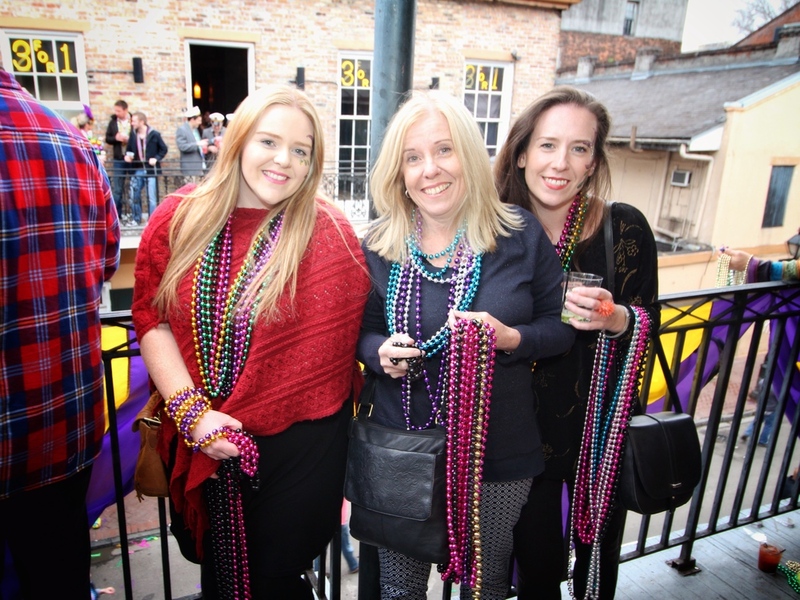 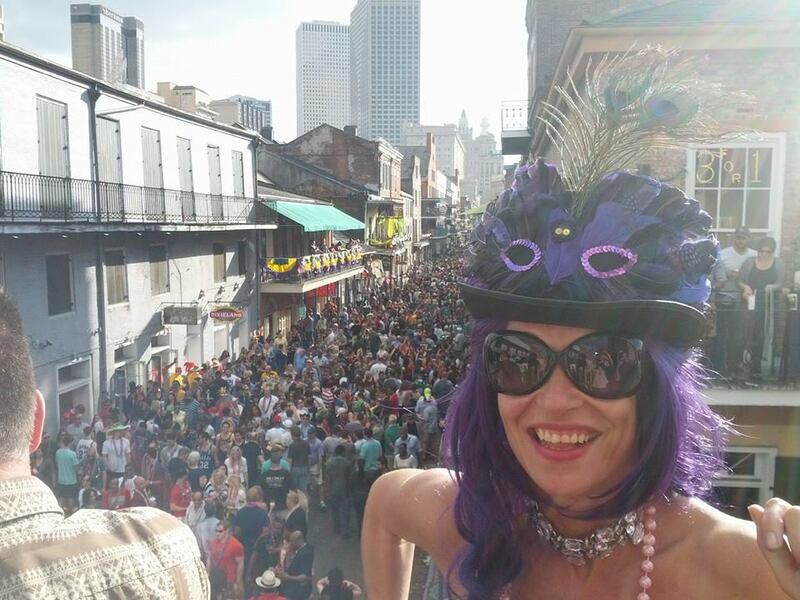 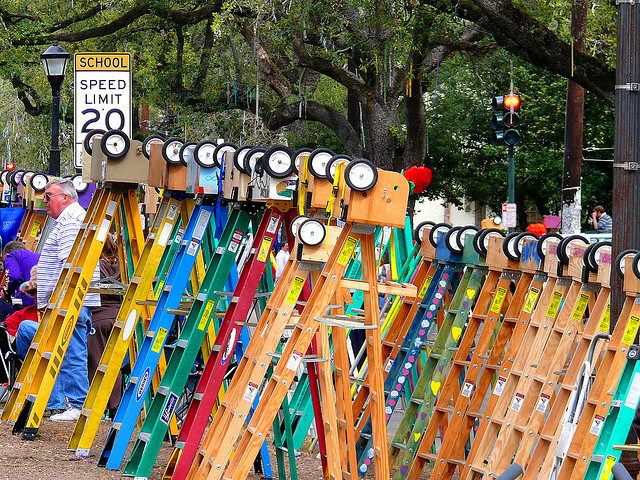 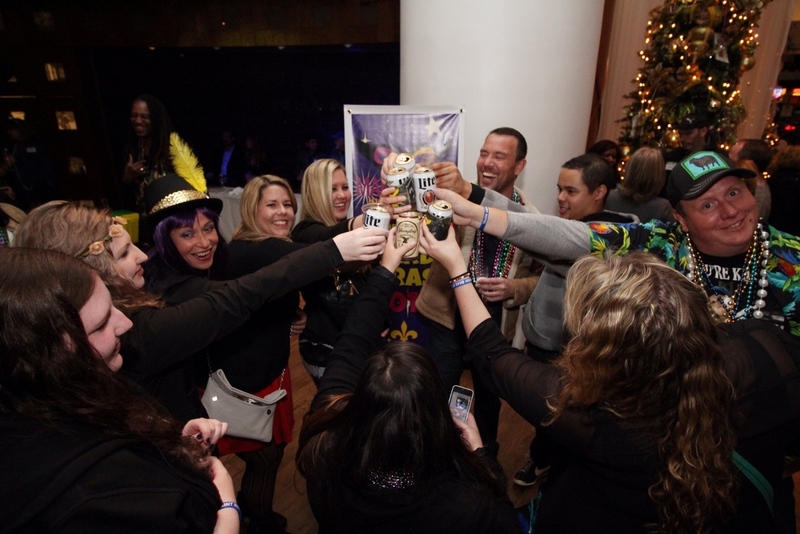 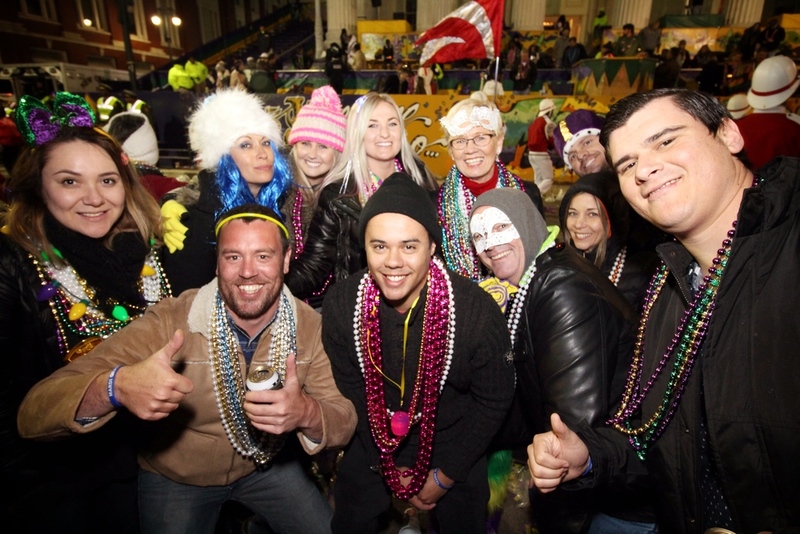 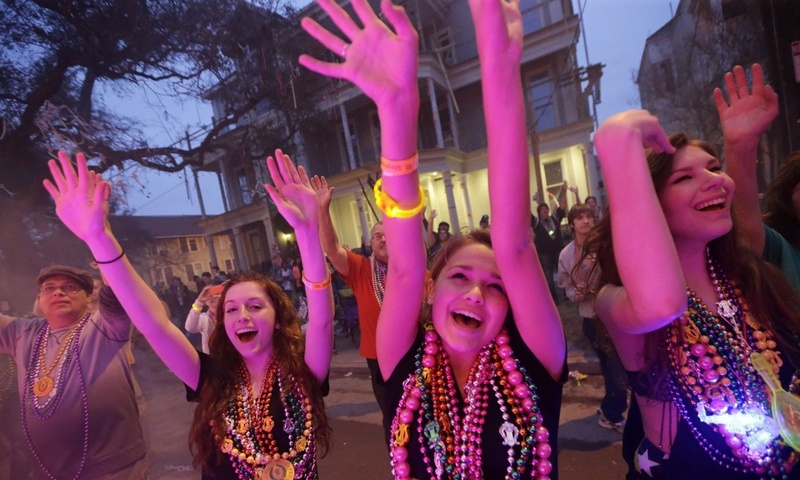 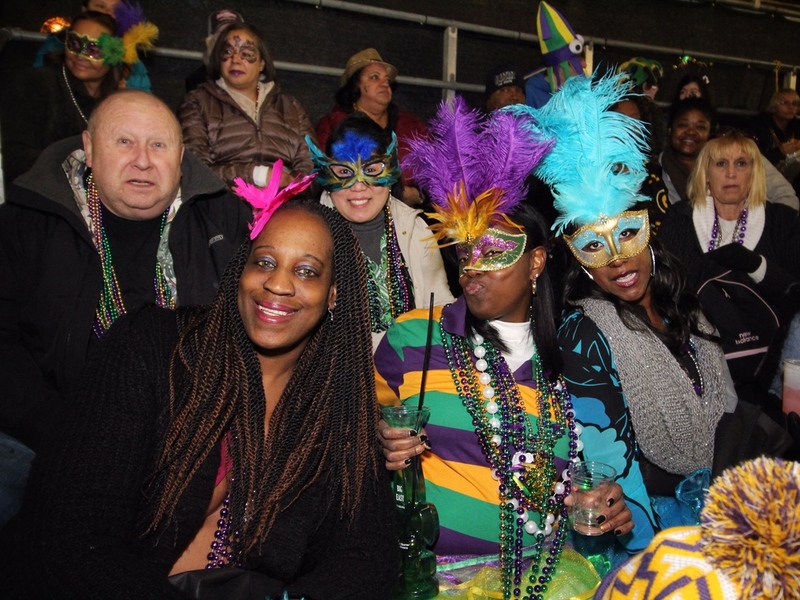 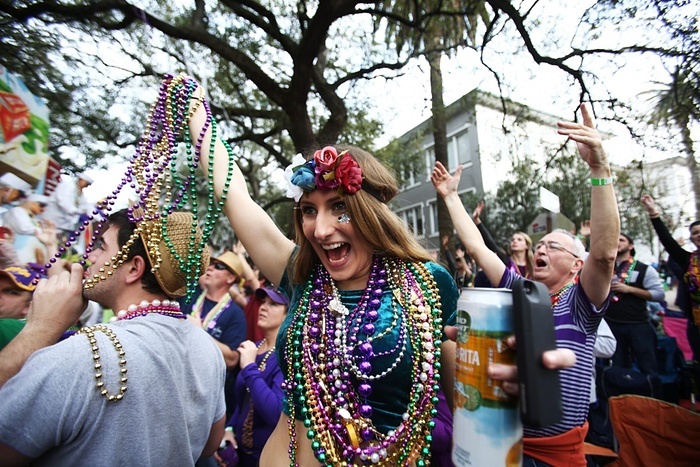 Experience Mardi Gras 2020 like an Insider! 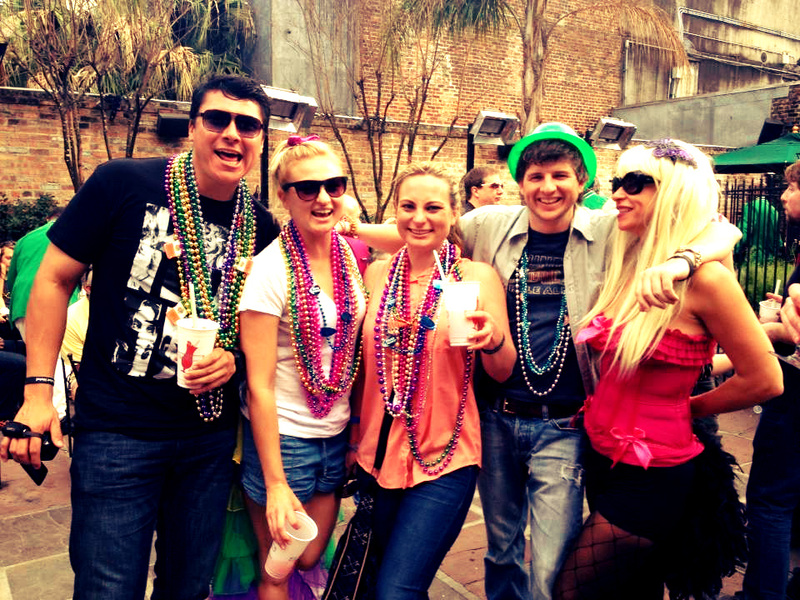 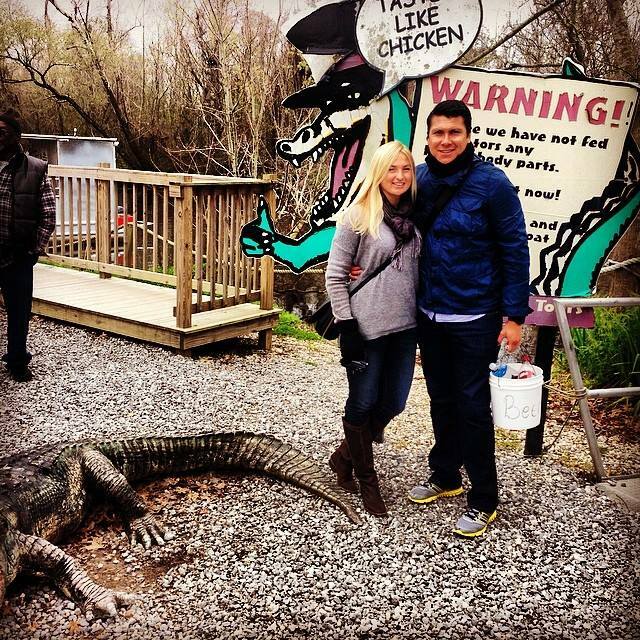 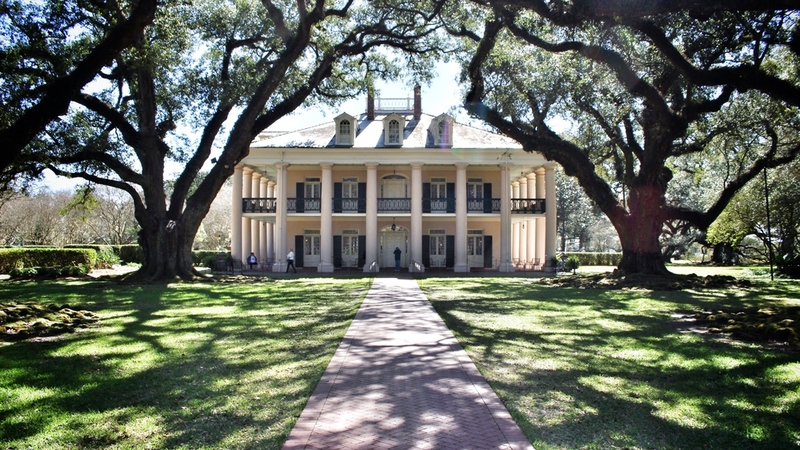 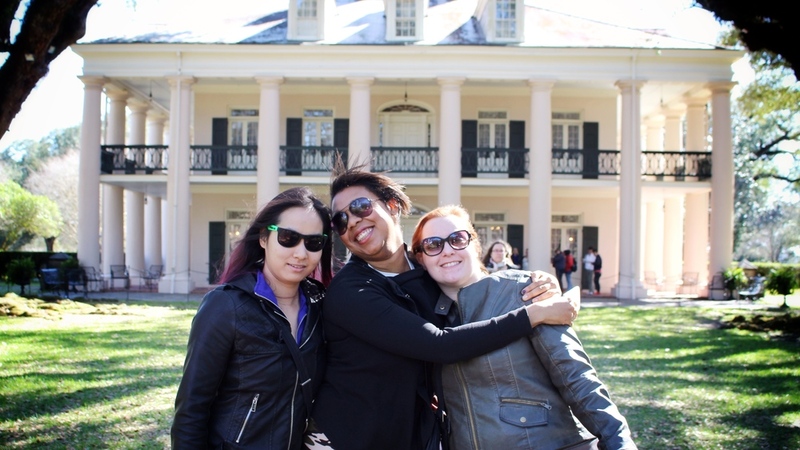 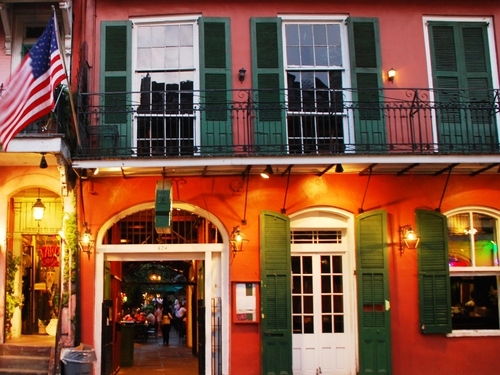 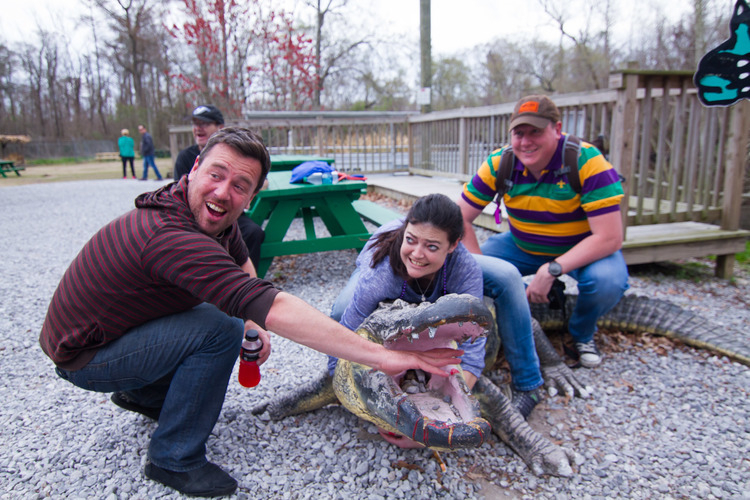 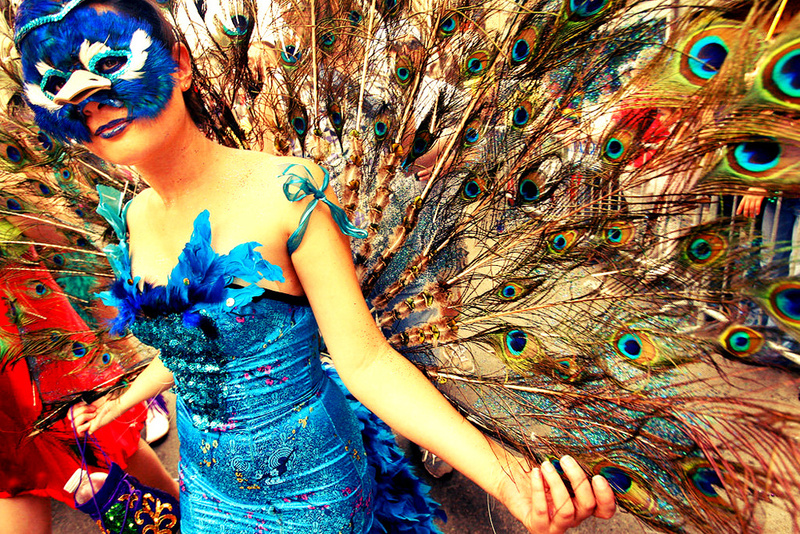 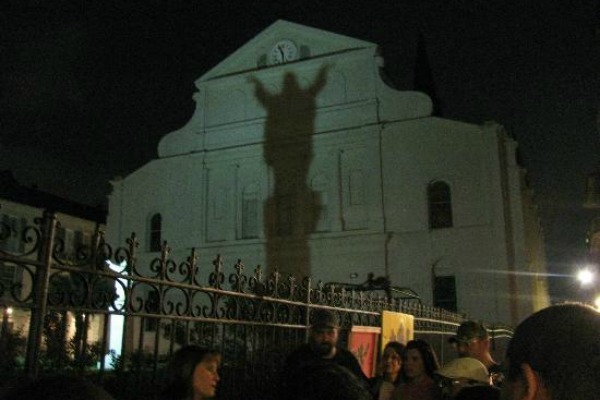 Our "Total Package" New Orleans tours include everything needed to make your trip to America's #1 Party a complete success! 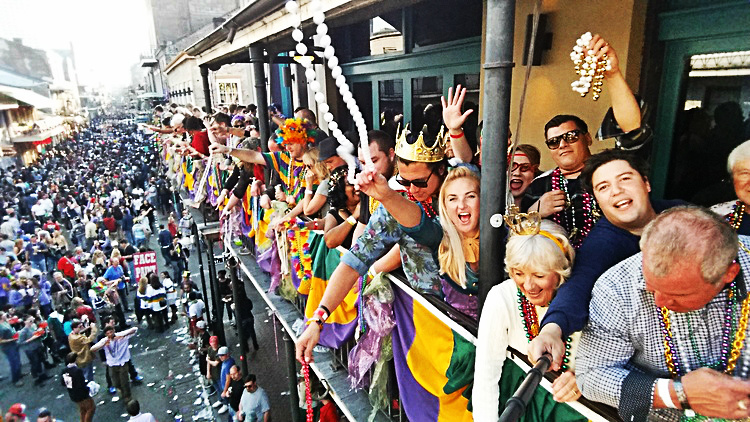 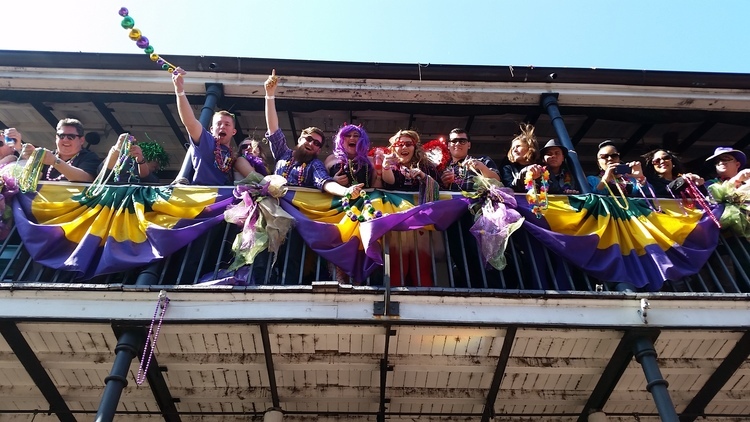 From a 4 star hotel stay in the middle of the action to the best Balcony Party on Bourbon Street, we handle all the details so you don't have to! 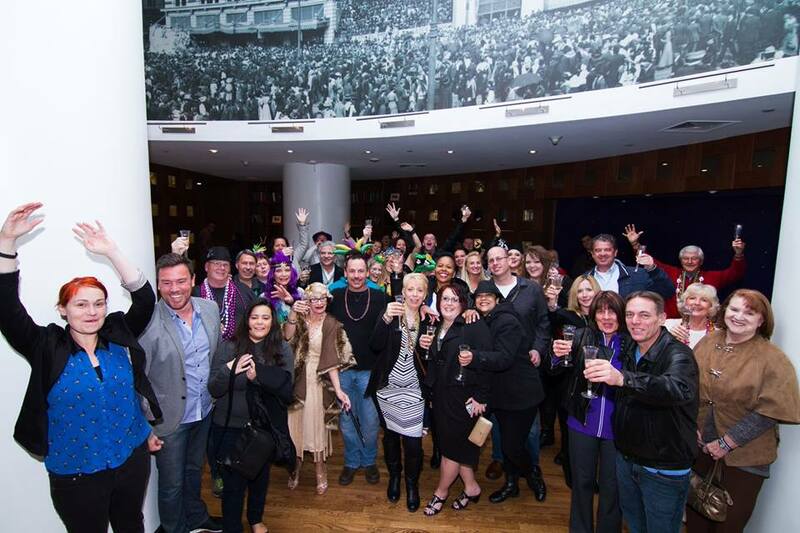 Just show up, enjoy the show and make memories that will last a lifetime! 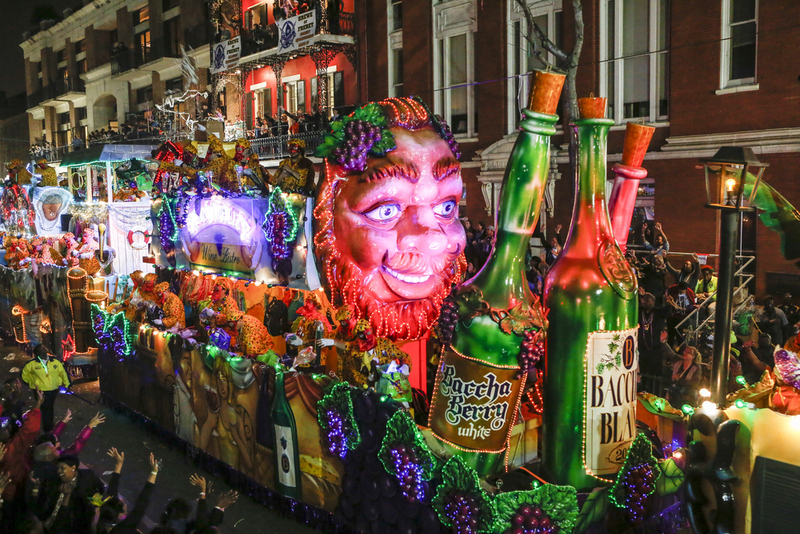 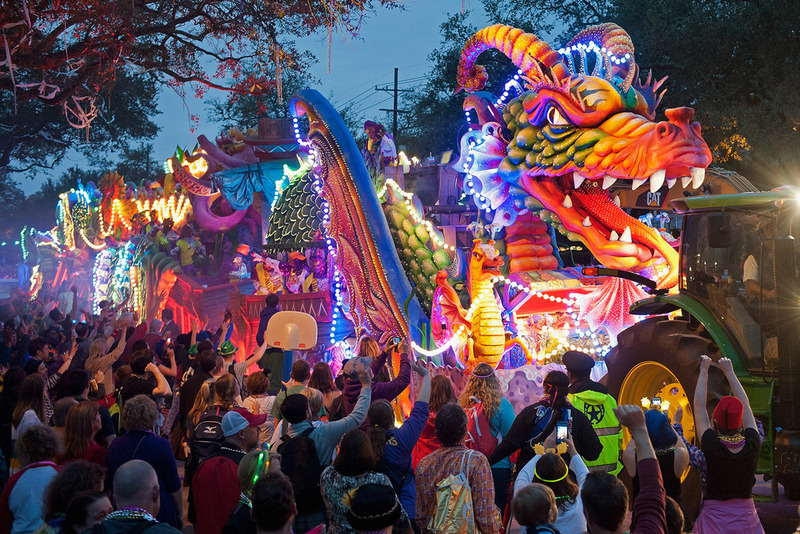 Book a package today and get ready for the Ultimate Mardi Gras 2020 Experience! 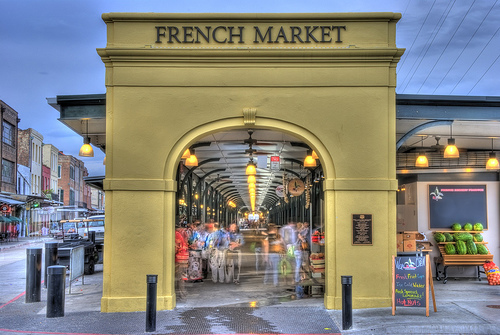 For package options and pricing, please click HERE. 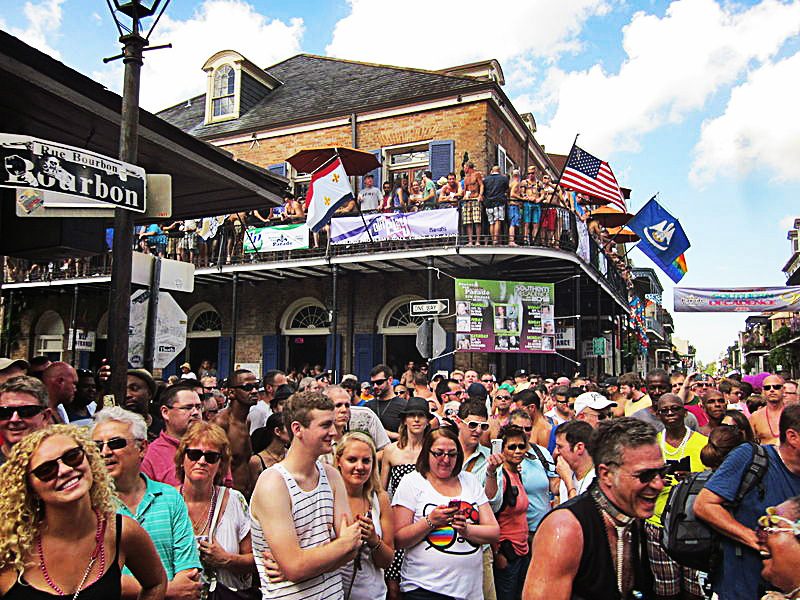 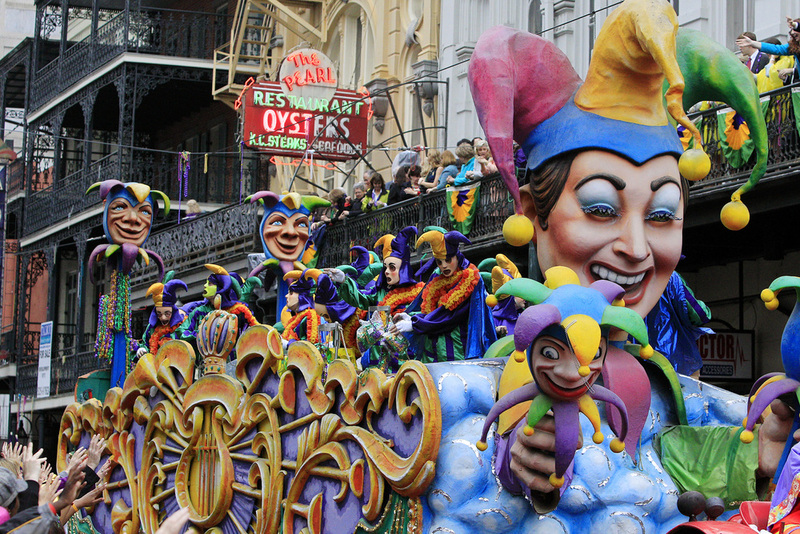 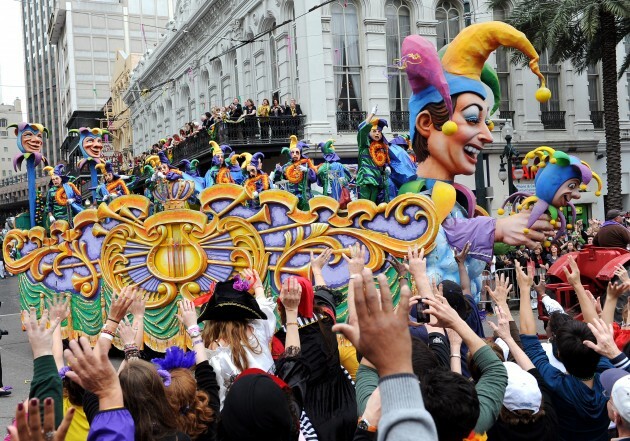 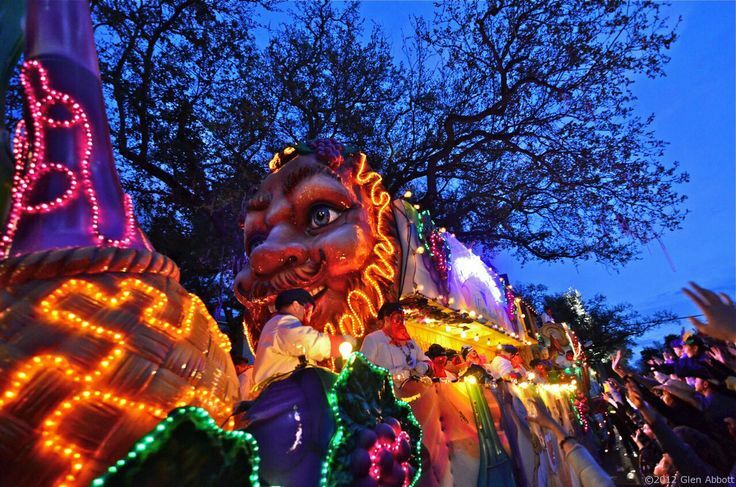 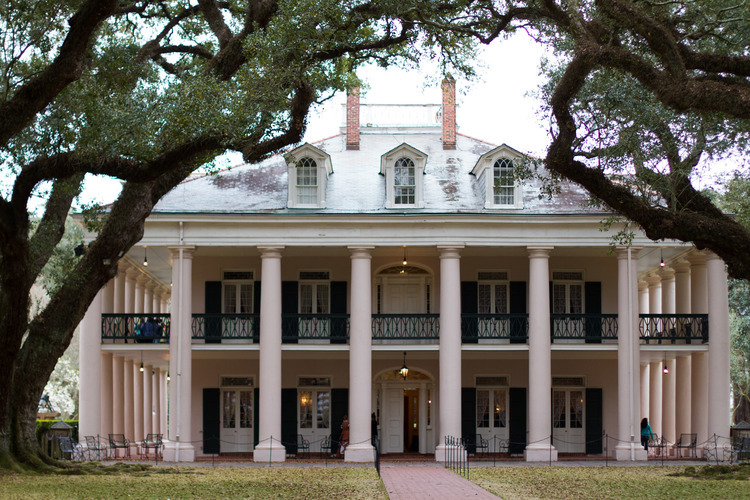 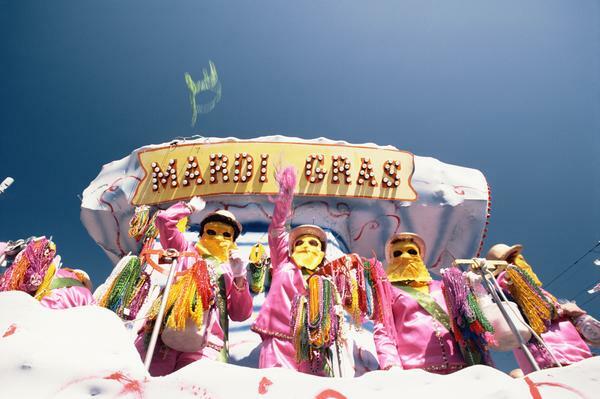 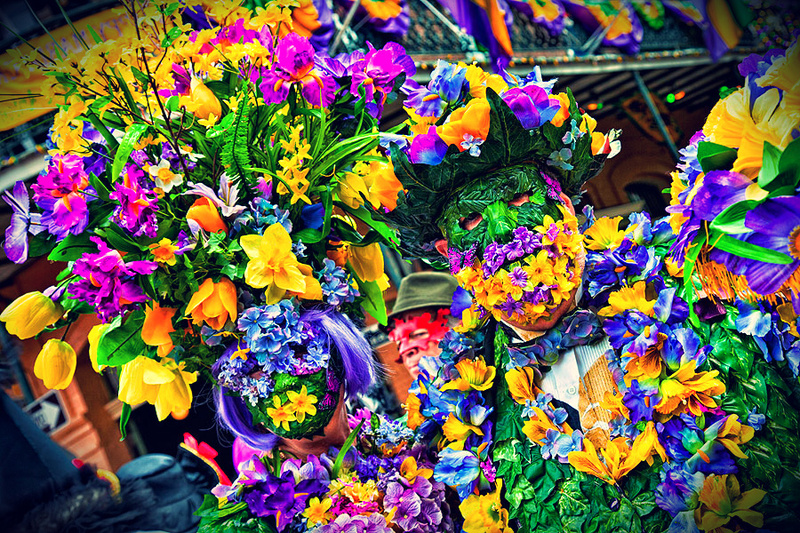 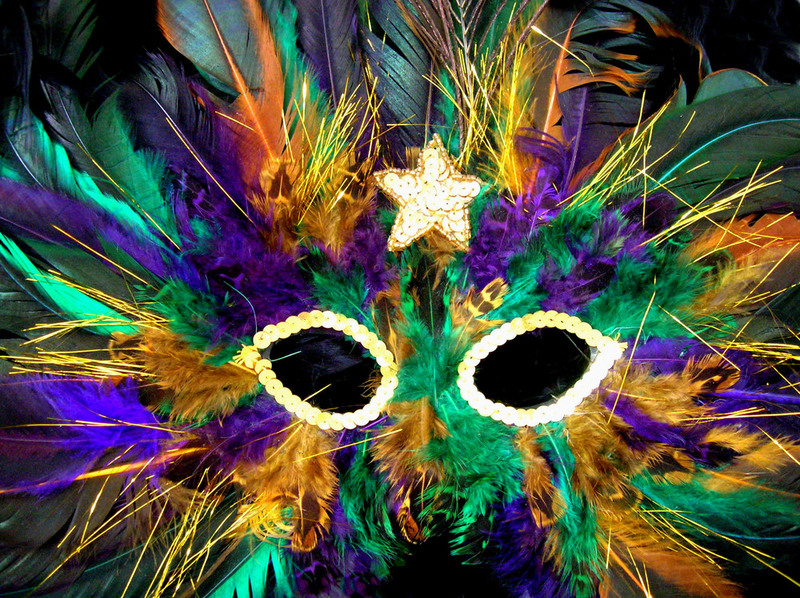 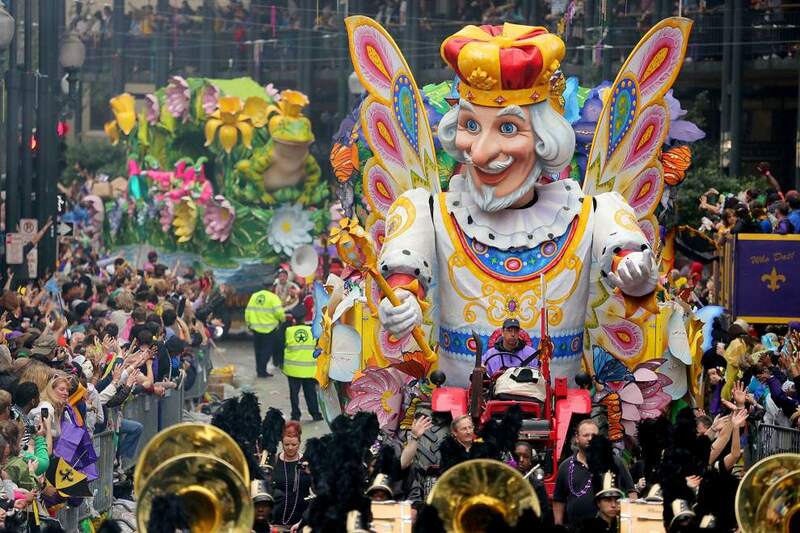 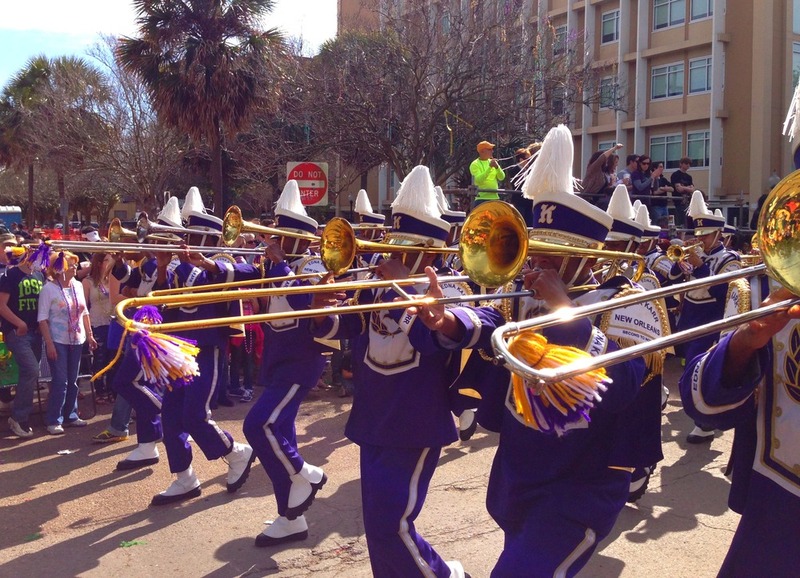 ** We are happy to accommodate your special date, hotel and event requests for Mardi Gras 2020. 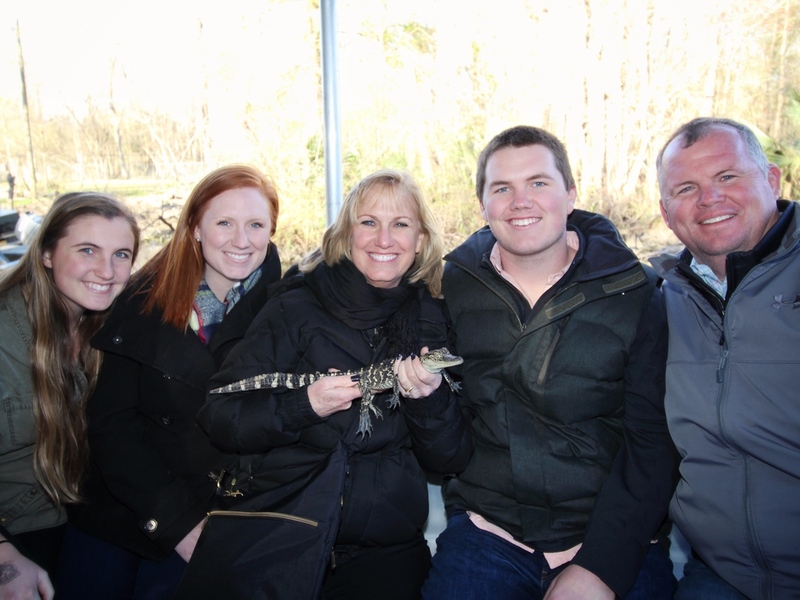 We also welcome group tour requests and can build a customized package to meet your needs.